Part 8 in our series A to Z Considerations for Seating & Wheeled Mobility: A Quick Reference Clarifying Confusion Around CRT. See Part 1, Part 2, Part 3, Part 4, Part 5, Part 6, and Part 7. Last week, we completed our discussion of the “mat evaluation,” and you learned that, as a team, you and the ATP can easily make choices regarding mobility equipment. Your job is to provide feedback regarding the patient’s posture and function. While the patient is still seated on a firm, flat surface is a good time to take the measurements needed to complete the seating system. Again, the ATP can and will assist with this. 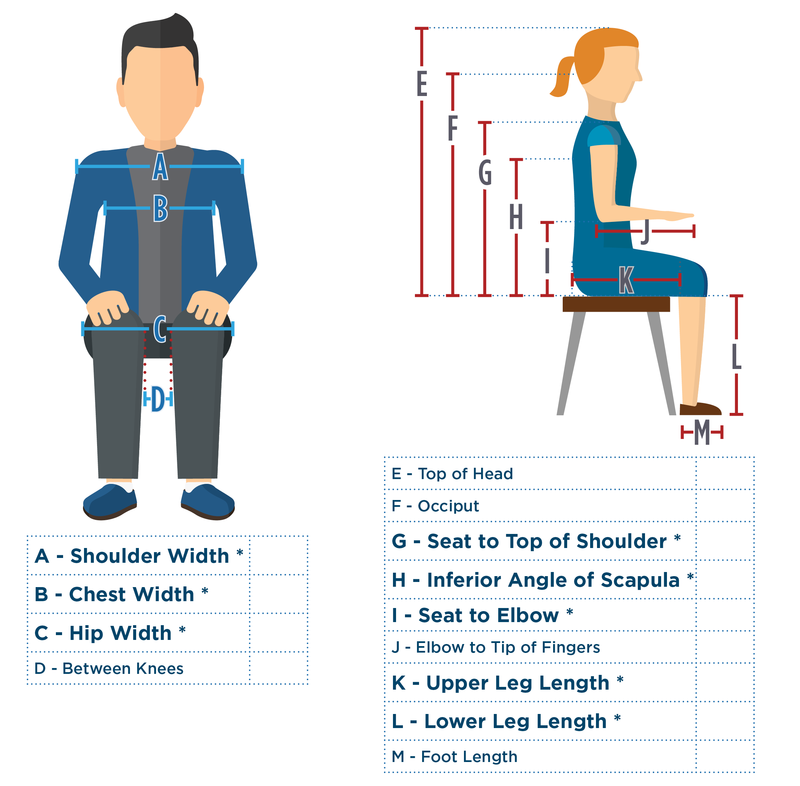 All measurements should be taken while sitting on a firm, flat surface in the “ideal” posture the therapist is trying to accomplish for the patient. Measure using a hard measuring tape (or calipers, if you have access to these) not one that can bend and wrap around the patient’s body as this will lead to measurement errors, adding circumference or length. Include any redundant tissue in your measurements. All measurements should be taken straight across the body. Use a measurement form to remind you of the measurements needed and for a place to record them properly. *Tip: Don’t forget to look for hip contractures and tight hamstrings during the evaluation. 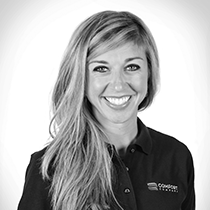 They are often the culprits of poor pelvic positioning, which can impact your measurements! What if I don't have enough time to take all the measurements? These will allow you to match a wheelchair, including a cushion, back support, and any necessary positioning components to your patient. Whew! Now that your physical assessment is complete, we will start looking at the functional status of your client to see how wheeled mobility and proper seating and positioning can positively impact independence, safety, and quality of life. Let the fun begin!